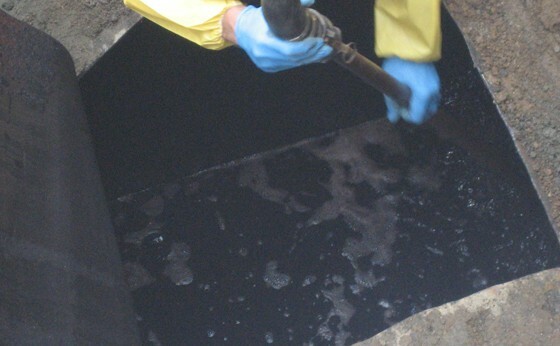 Typically, if your oil tank has sludge build-up, it is a sign that your tank is older; and cleaning may cause a leak. 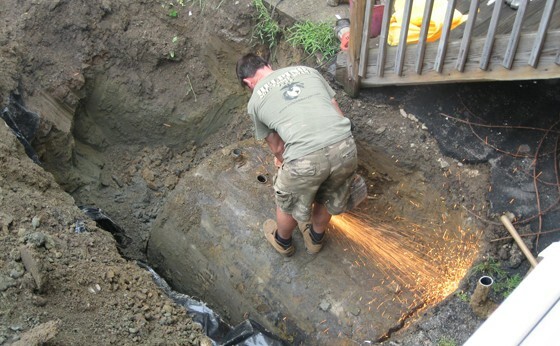 The reason for this is that frequently the thick sludge on the bottom of older tanks may be the only thing holding the tank together and keeping it from leaking. When the sludge is disturbed by inserting a vacuum hose into the fill pipe, your tank could actually have cracks that were sealed by the sludge and subsequently leak once the sludge is removed. 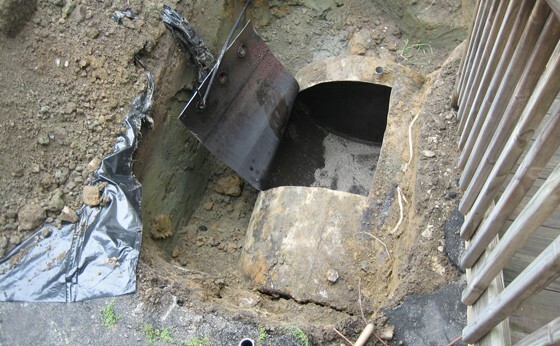 The only tanks that we recommend cleaning and keeping in service are larger fuel storage tanks with manholes. These tanks allow one of our highly trained Haz-Mat technicians to enter your tank and clean it with great detail. 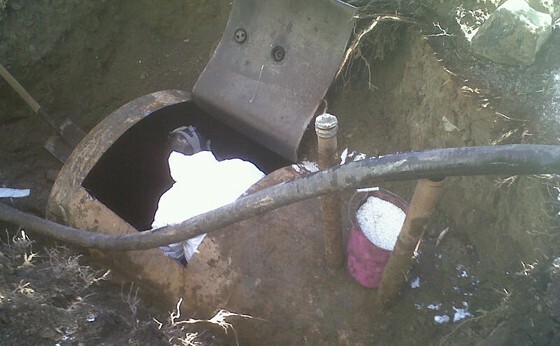 Contact AE for a free consultation and free estimate if you think you have a sludge problem. 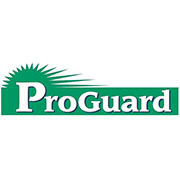 If you have Proguard insurance, call us. We are an approved contractor. Copyright ©2015 Advanced Environmental. All Rights Reserved. Serving the Westchester NY area including Yonkers, New Rochelle, Mount Vernon, White Plains, Peekskill and Rye New York.